might not be entirely authentic, but it is delicious! Sorry for the delay, been putting it off haha. thanks for the marinating "recipe" for the radish and the awesome and easy way to make these veggy-chop-stripes-things with peeler and knife. Im gonna try that out sometime soon. 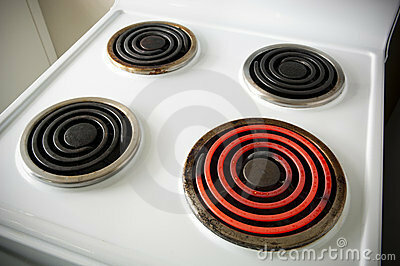 e: btw, are your two bottom burners broken? It looks just like bare wire to me. Or is that on purpose? that isn't much sugar at all haha... have you ever had an oreo? Just pretend you're eating an oreo, that's all. Soysauce tend to be harsh/sour and bitter w/o sugar, especially the cheaper kikkoman that you usually find. I'm already paying premium using a steam-fish soysauce which is very delicate and well balanced, still I find some sugar helps in temperament the taste. Yeah try some of the dishes, everything has sugar in it, I wouldn't worry about it too much. Chances are whatever you eat (that you didn't cook) has untold amount of sugar, I guarantee I'm not using that much in comparison. Hmm no they're just like that. I might do a tutorial on carrot salad, it's a classic and is very similar to the raddish in concept. I have a lot of pictures that I don't yet have a good tutorial for on my page, and I don't want to dump them in the blog section because it'll be too spammy. and I don't really like it as much as the one I'm using. I guess just taste a lot of different brands and see which one is good haha. Alright I'll do the carrot for next video. What is a Turkish Omelette? Damn serious. @Aboxcar: Yes that is very accurate. I use kikkoman for braising myself.